Comment: Looking to have someone inspect my garage walls and ceiling for moisture. Preferably someone with ITC level 2 certification in thermography. Comment: I would like to get an estimate for a general home inspection for real estate. It is new construction about 2082 sq ft.
Hodge Heating & Air Conditioning of Lake Norman, Inc.
Charlotte Home Inspectors are rated 4.87 out of 5 based on 517 reviews of 37 pros. 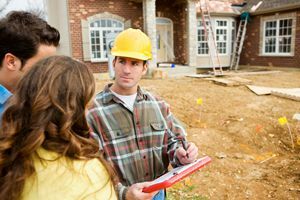 Not Looking for Home Inspection Contractors in Charlotte, NC?